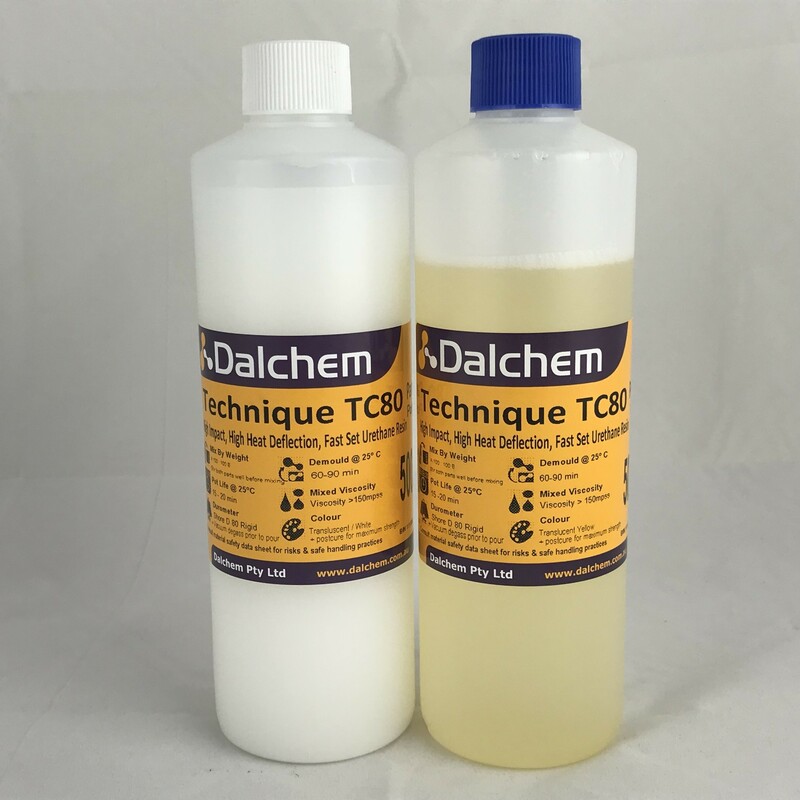 Two component rigid polyurethane casting compound. 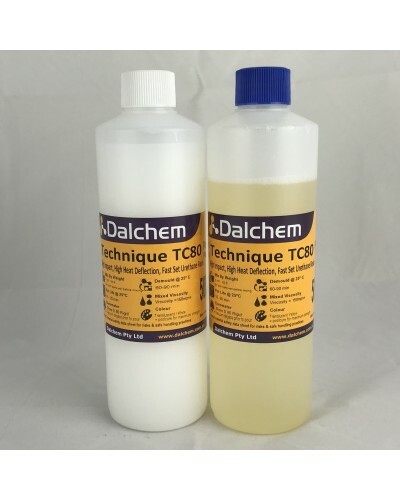 Technique TC80 is a very strong industrial grade resin which finishes to a rigid 80D durable plastic. 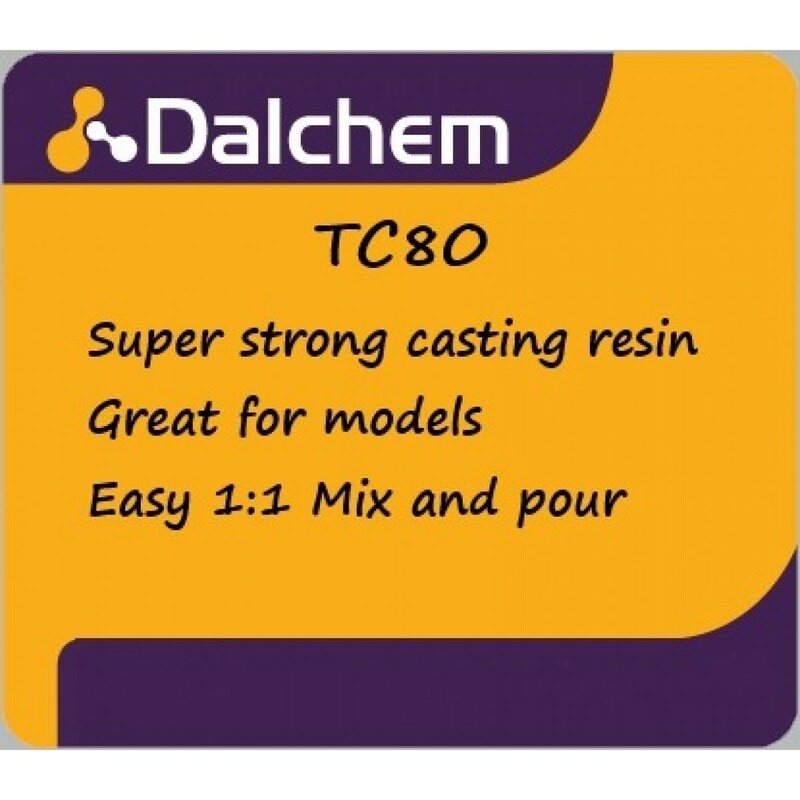 Favoured for its easy to use 1:1 mix ratio and ability to reproduce fine detail, TC80 has excellent compatibility with a wide range of fillers and pigments. It's off-white cure colour makes it particularly suitable for reproducing lighter or pastel shades. 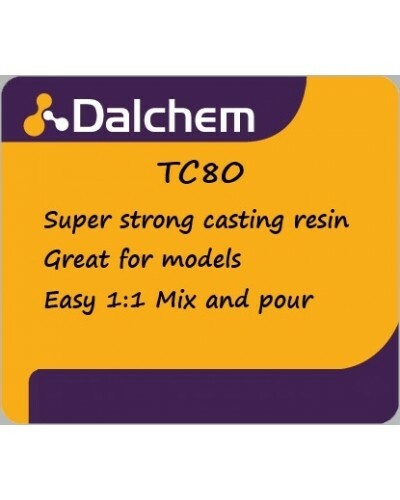 Technique TC80 is a unique two-component rigid polyurethane casting compound. Industrial components and partsArchitectural Models, Model Kits, Collectibles, Masters & Prototypes, Decorative Component.